How often have you tried to start your story or outline it but then you are stuck on the events. Some are crystal clear, others are foggy and come in bits and pieces. But, in sharing your story, you need to know the whole timeline so you can understand where you are going. When I started sharing my own story, I struggled to recall some events. Some I remembered as clear as day others I couldn’t remember until months later when I was reading or editing my work. I then had to go back and add in the new events. The process went back and forth and it was frustrating. I didn’t know where I was going to with my story. 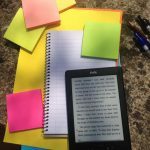 Today, I am going to walk you through 3 ways to recall all the events in your story and how to timeline them. In this case, you write down the events you remember. Write down the people, places and moments in each event. Give as much detail as you can! Arrange the notes in chronological order and fill in any missing details. Here, you using an app – Voice notes on iphone works great – to tell your story. For some, speaking it out helps trigger other memories. It may help to save each note with a date or name to help you organise your work. Animators use the technique of storyboarding – I love this method – to create an outline of their story. As I said, I love this method the most. It is similar to number one except you are writing notes on small cards and using bullet points. P.S. Read this post to find out more about storyboarding! Whichever method you use, the process to create your timeline remains the same. 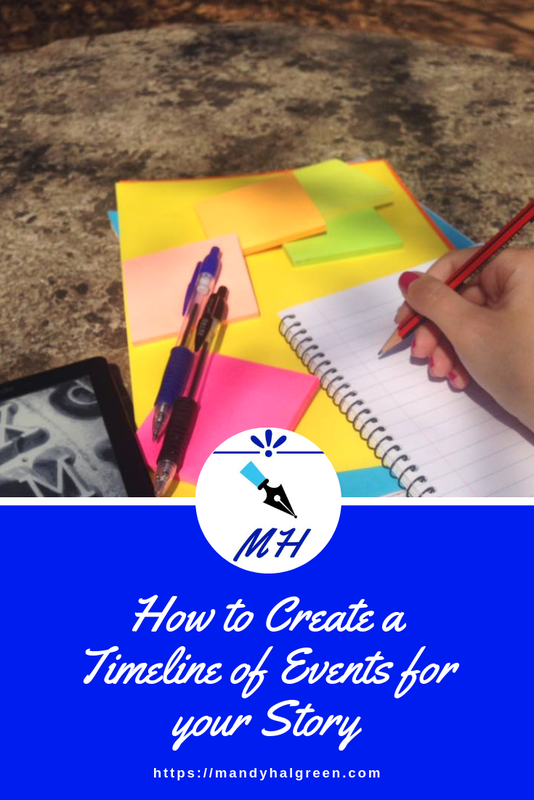 On a wall or whiteboard, write down the dates and events of your story in chronological order. Collate your data and see if it flows and if there is any data missing – an event you couldn’t remember at the time of recalling the events. This process takes time the longer your story is. Stick with it and see it through because it will give your story credibility and direction. I prefer to use the storyboard method. I find it helps my mind visualise what is happening and add in new events without having to figure everything out all over again. Which method do you think suits you? I’d like to know which one you are going to try.